To prolong the service life of concrete mixing station, the first thing to do is to do a good job of its daily maintenance. If we do not cherish and allow it to run excessively and irregularly in the ordinary use process, then it is meaningless to talk about prolonging the service life of concrete mixing station. As a tool for concrete production, the mixing building must have remnants of concrete dregs, lime and other materials in its hopper. These mixing wastes accumulate in the hopper of the stabilized soil mixing station, and will gradually solidify and become hard under the mixing of air and moisture. These hard materials like stones stuck in the hopper will directly affect the sensor sensitivity of the hopper, and directly affect the sensitivity of the hopper. 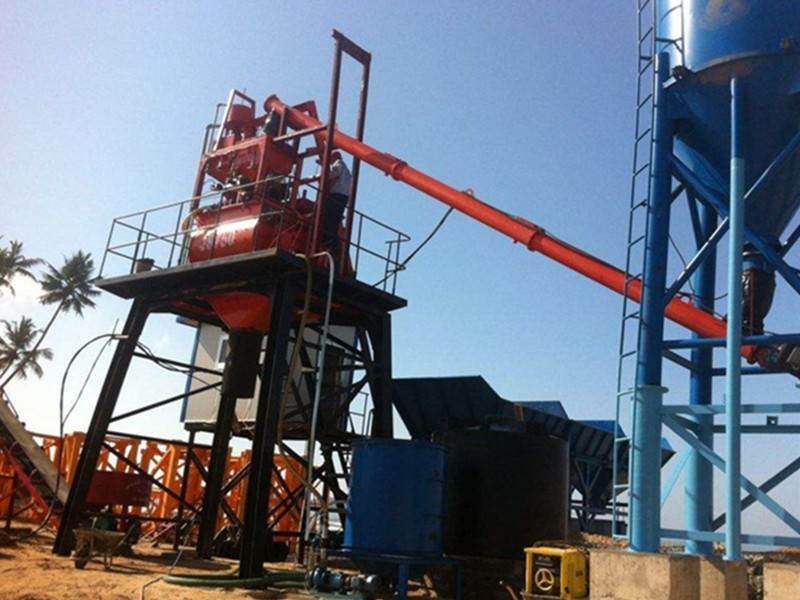 When it comes to the operation of the machine, it is necessary to clean the hopper every time the mixer is used to produce concrete, so as to ensure that there is no residue left in the hopper. Whether it's a large machine or a household mini-appliance, all machines need oil to moisten in order to operate smoothly for a long time. This is especially true for super heavy machines like mixing stations. In order to ensure that the mixing plant will not be too dry and slow because of the excessive use of oil, it is necessary to regularly drop enough lubricating oil on each operation part of the mixing plant. At the same time, because of the good moisturizing effect of lubricating oil, noise can also be reduced during the operation of the machine. The installation professionals of stabilized soil mixing station tell me that it is not difficult to make this clear. 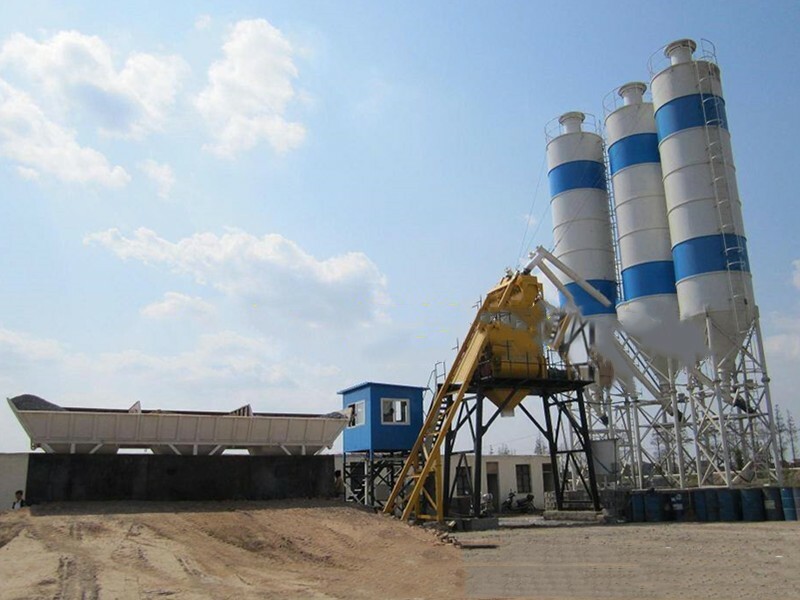 As everyone knows, the function of concrete mixing station is to mix and produce concrete. Compared with manual mixing, it is not only more efficient, but also more uniform. This is also one of the reasons why the construction quality has improved significantly in recent years compared with previous years. But after all, not every project needs to install a large mixing station, mixing building, its size should be combined with the amount of work, so that professionals can assess, in addition to the amount of work, there is also a factor that must be considered is the progress of the project, because even if the amount of work is large, but the progress requirements are not large, the amount of concrete used every day will not be much, at this time. We also need to control the scale.